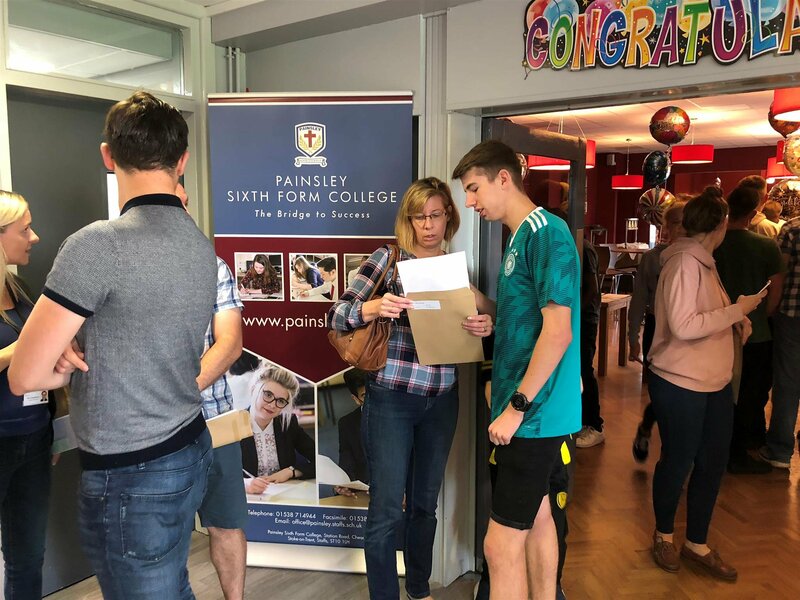 A level certificates are now available for collection from Painsley Sixth Form College. Please telephone in advance to make arrangements 01538 714310. 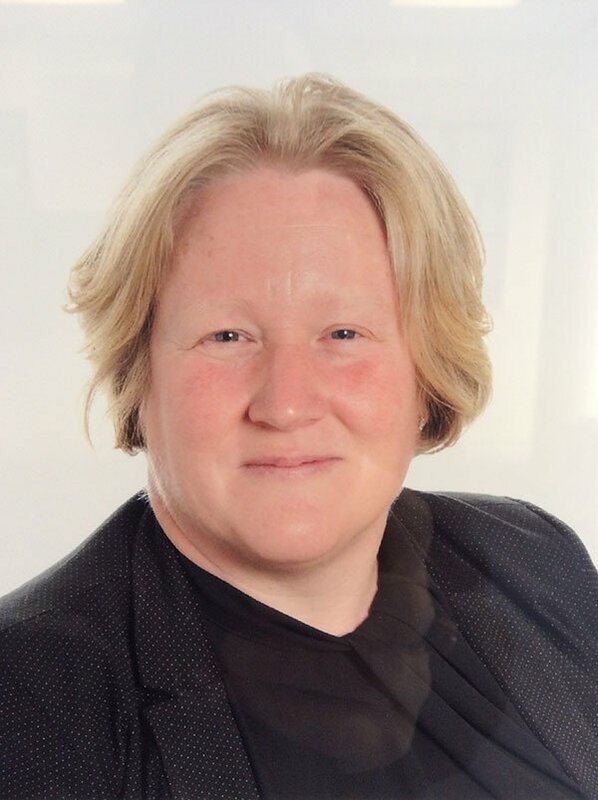 I am privileged and honoured to welcome you to Painsley Catholic College. At Painsley we live the mission statement of our school: ‘In our College we value and respect every person as a child of God, as we grow together in faith, knowledge, understanding and love to serve the community.’ Our mission is summarised in the motto ‘Know Yourself’. As part of this process, we guide and encourage all student to achieve academic excellence and ensure their God-given gifts and talents flourish through a rich tapestry of extra-curricular and enrichment opportunities.  Painsley Catholic College is first and foremost a Catholic school and our vocation is to guide all those entrusted to us to a life rooted in the Gospel values and to recognise all as children of God, made in his image and likeness. Education is a unique opportunity to create beauty and truth in all those we encounter and a foundation to enable our students to work in the world and prepare for their future vocations. Esther Baskeyfield and Lily Clarke become two of the County’s first Duke of Edinburgh’s Award Ambassadors.